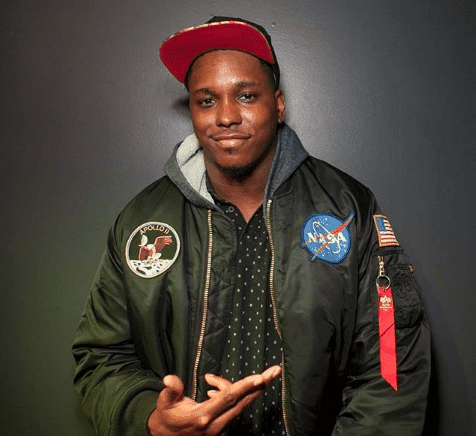 Kevin Barnett, the hysterical young and up-and-coming comedian, has died at 32 years-old. Variety reports that Barnett was holidaying in Mexico when he died. The cause of death is unknown at press time. Barnett’s New York City-based comedy career was just taking off at the time of his death, having recently executive produced and co-created Fox TV series Rel alongside comedians Lil Rel Howery and Josh Rabinowitz said Variety.